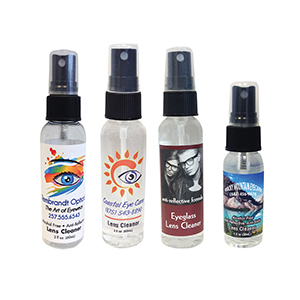 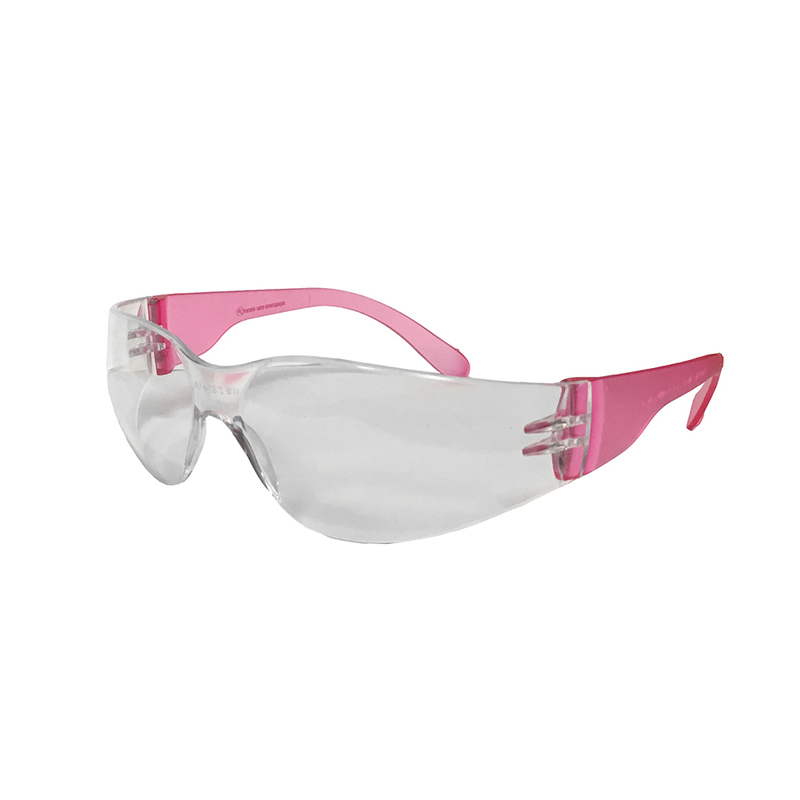 An extremely lightweight and low-cost protective eyewear sized to fit smaller, narrower faces. 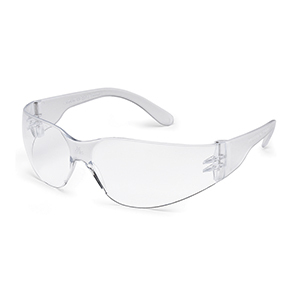 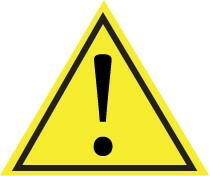 Starlite - SM™ offers excellent all-around impact protection. 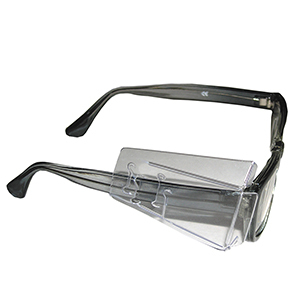 The unitary lens has two distinctive viewing areas, each with a 9.75 base curvature, delivering a wider field of vision. 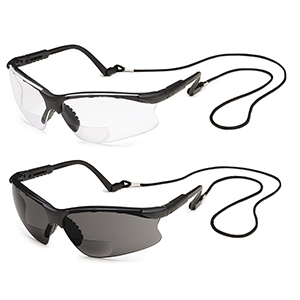 The deep universal-fit temples provide side protection equal to that of eyewear with large sideshields. 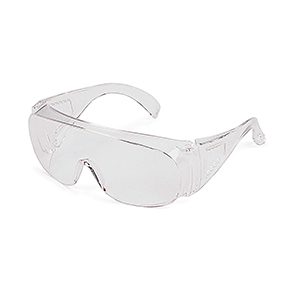 Starlite - SM™ weigh less than 1 ounce for a compact, sleek appearance and ultimate comfort. 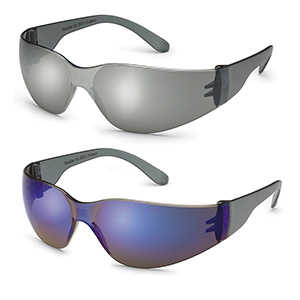 Starlite - SM™ complies with ANSI Z87.1 and has scratch and impact resistant lenses that block in excess of 99.9% UVA and UVB light up to 380nm. Polycarbonate lenses/frame.